In the early twentieth century, in a room on the upper floor of the family chateau, the son of a Parisian aristocrat by the name of Albert Fouquet would spend his days creating and perfecting various perfumes – aided by Philippe, the family butler. One night whilst Albert was holidaying on the French Riviera in 1937, he happened to cross paths with John F Kennedy; a student at the time, who was touring France in a convertible. The two immediately took a liking to each other and the charming John was instantly captivated by the essence Albert was wearing. He managed to persuade Albert to provide him with a sample. Albert’s perfectionism was so that he held off filling the order until the surrounding packaging could be as perfect as the scent inside. Philippe finally found some beautiful glass bottles in a Parisian pharmacy and Albert ordered several boxes adorned with the same pattern as the shirt that JFK was wearing when they met. Lastly, he labeled the bottles and boxes with John’s amusing request: “EIGHT & BOB”. 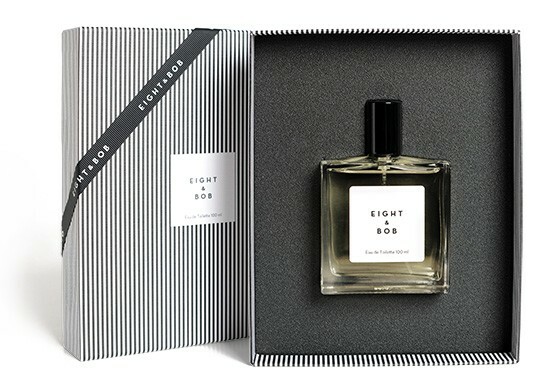 A few months later, Albert was surprised when he began receiving letters from America from various Hollywood directors, producers, and actors such as Cary Grant and James Stewart: everyone wanted the “EIGHT & BOB” cologne. 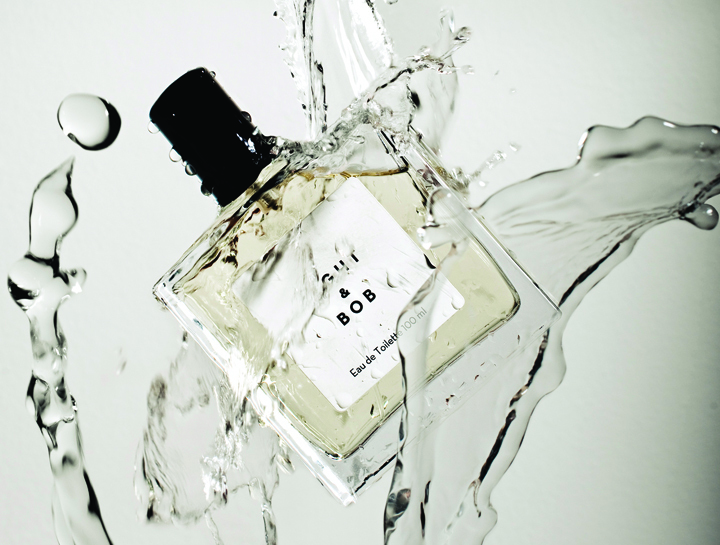 Thanks to John’s father’s previous business ventures, the popularity of the fragrance had grown as he maintained relationships within the film industry. But unfortunately, the success of his cologne was short-lived. In the spring of 1939, Albert died in an car accident near Biarritz in France. Philippe, the only person who knew the production process, could only continue with the work for a few months, since the start of World War II forced him to leave his job with the Fouquet family. In the final shipments, Philippe hid the bottles inside books that he carefully cut by hand to prevent the Nazis from seizing the cologne. But the painstaking work of Albert and Philippe has not been consigned to the history books forever. Decades later, thanks to the family of Philippe the butler, the formula for “EIGHT & BOB” has been completely recovered, along with its superior production process. 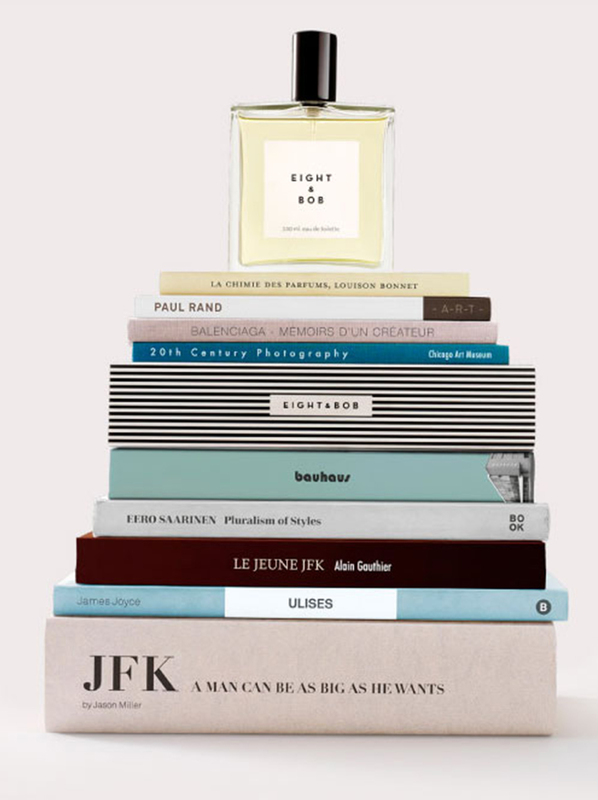 Once again, it has become one of the most exclusive colognes, preferred by the world’s most elegant men.